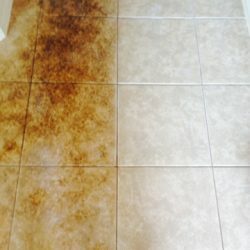 $0.70 a sq ft. 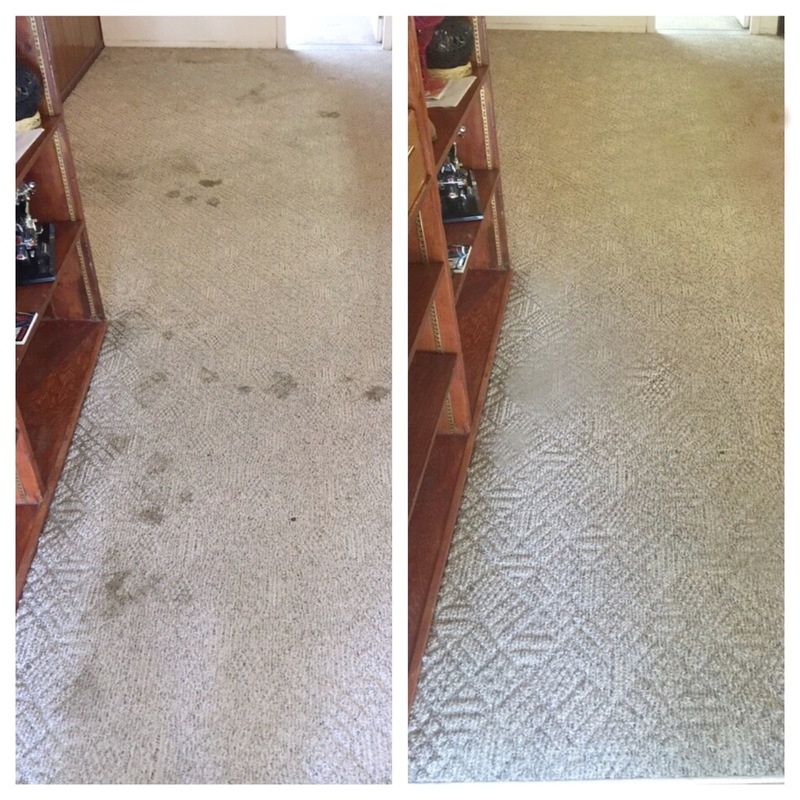 Ask about sealing! 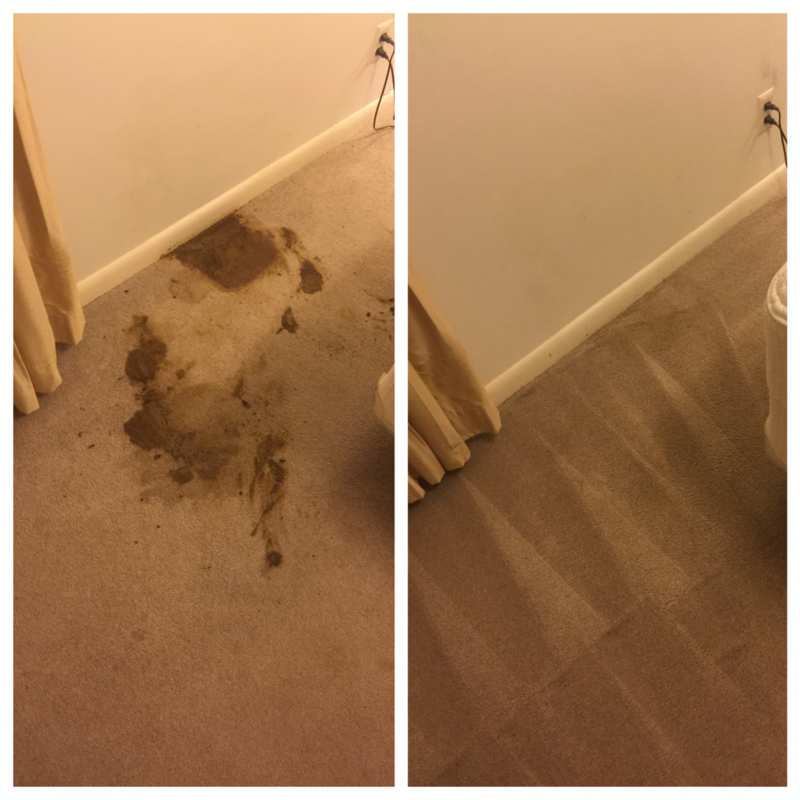 $29.99 for a single room; with 3 rooms or more, we'll do each room for only $17.99, sealed and Teflon protected. 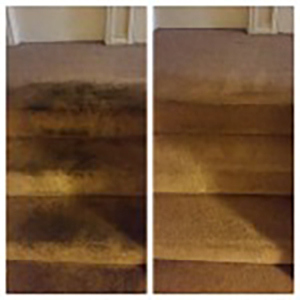 Any two pieces of furniture, treat and clean your Sofa and Loveseat before the holidays! 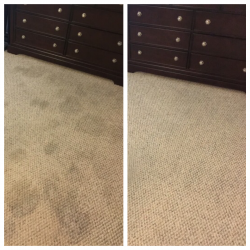 Ask about specials for pet stain treatment and cleaning. 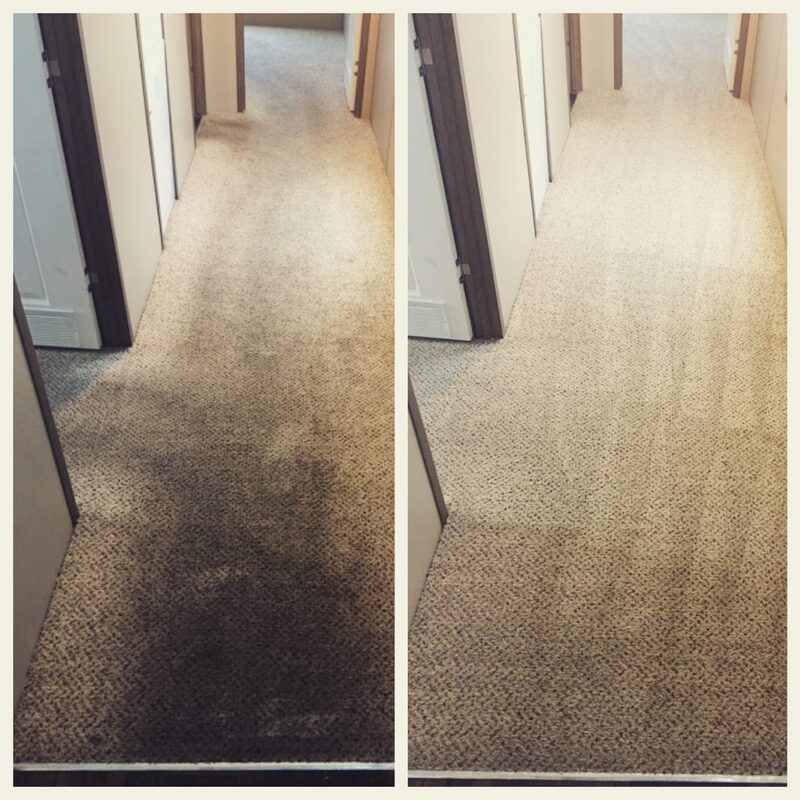 We have the answers you need. 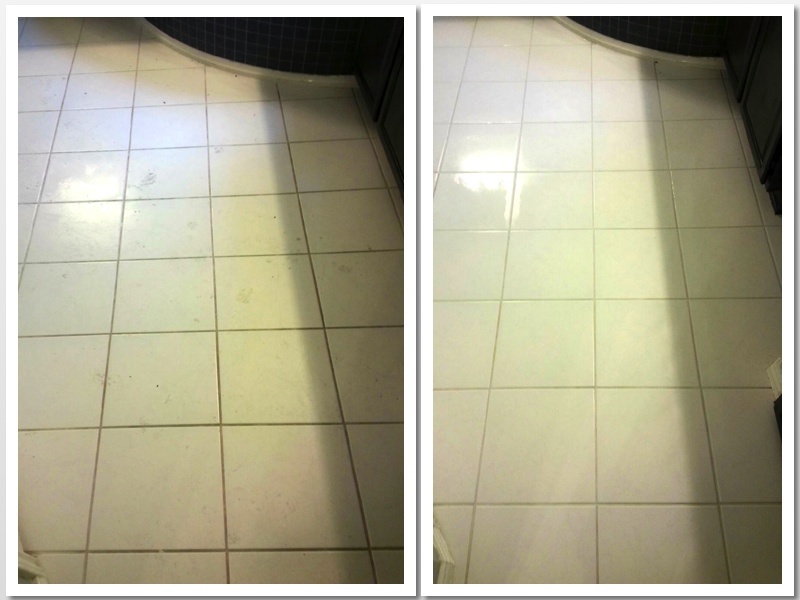 Seal your tile and grout after cleaning, resulting in a longer lasting fresh shine; every time you mop! Click to see before and after shots of our cleaning! 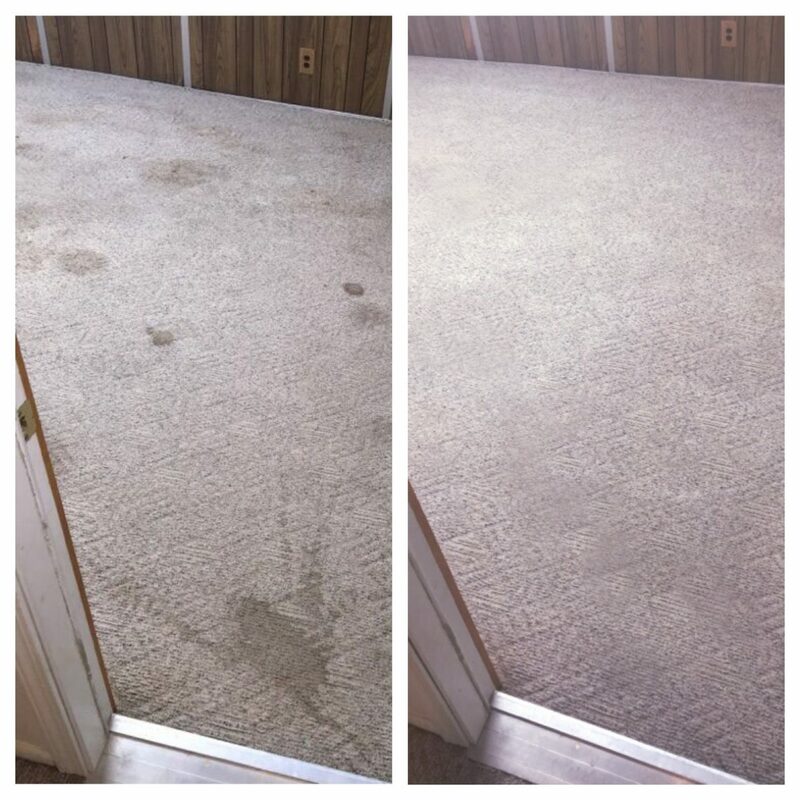 Beyer Carpet Cleaning takes carpet cleaning to a whole new level. 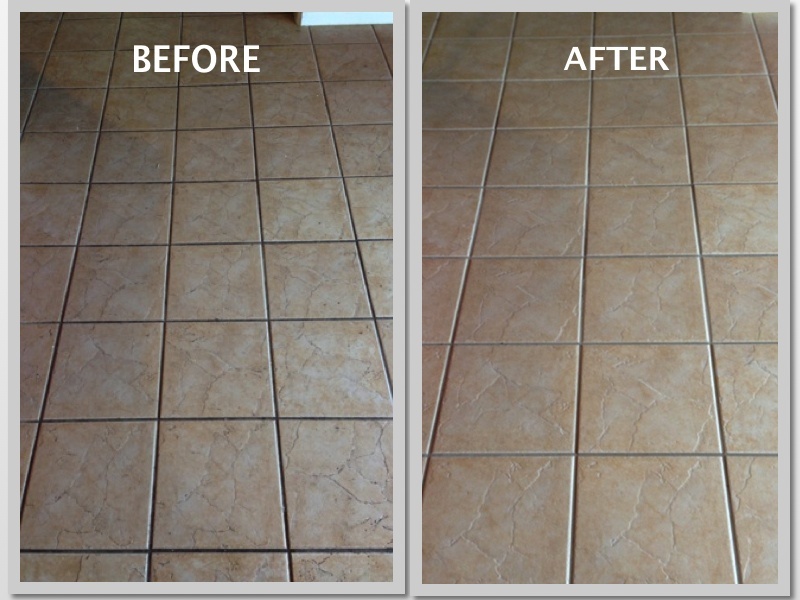 With a dedication to customer service and a passion for spotless homes, San Antonio has never seen this kind of clean! 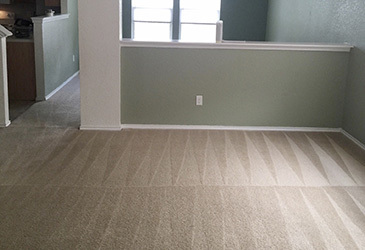 Beyer Carpet Cleaning has the most dedicated carpet cleaning San Antonio has ever seen! As San Antonio carpet cleaners, we care about the quality of workmanship and always keeping our customer’s priorities at the forefront of our business. 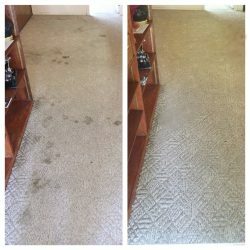 Whether its carpet cleaning, upholstery cleaning, or our personal favorite, tile and grout cleaning San Antonio, we lead the industry in finding the most efficient and cost-effective products and equipment. 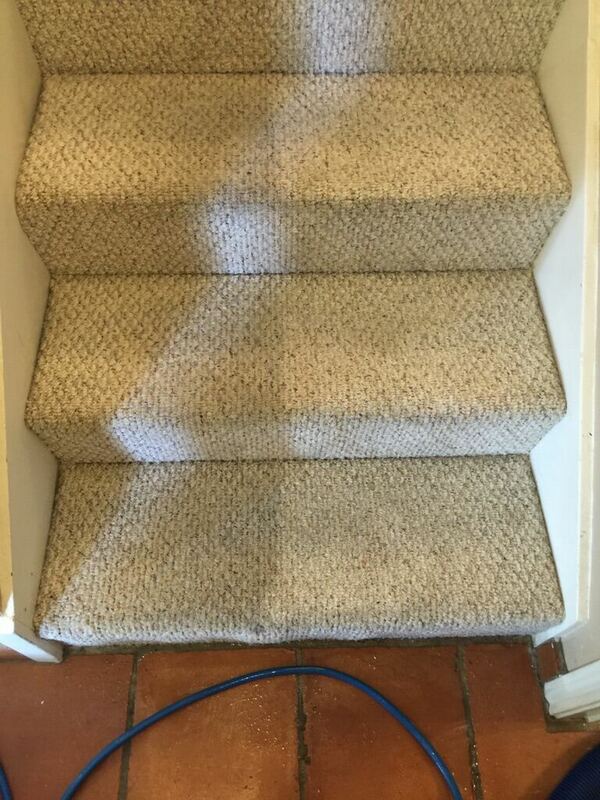 We never sacrifice quality for affordability. 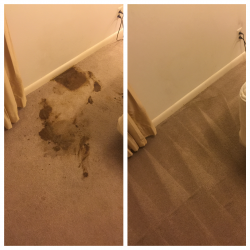 We give you a local carpet cleaners price, yet we can assure you that you get a premium clean. 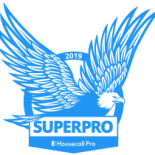 You are paying a much lower price with us because we don’t have the outrageous overhead cost that large franchises do. 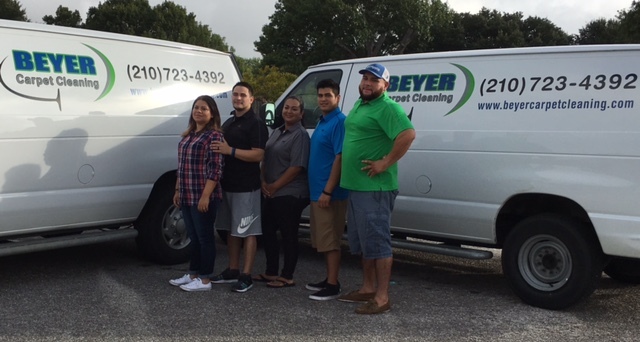 With Beyer Carpet Cleaning you are doing business with a local family owned and operated business instead of a multi-million dollar company who doesn’t have your concerns at heart. 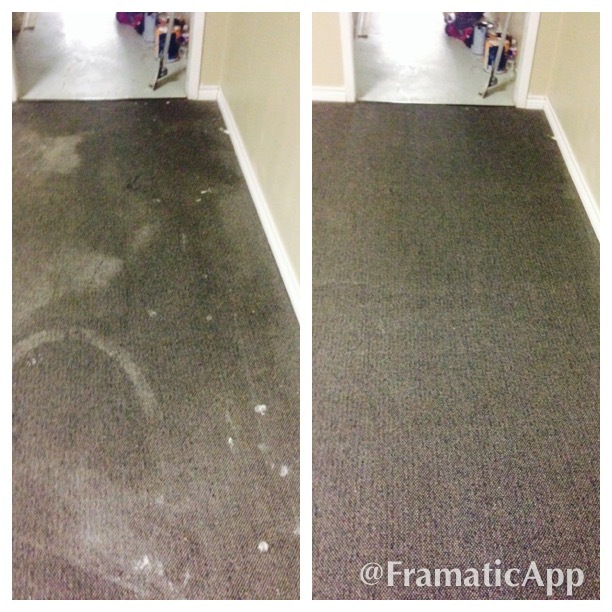 Schedule Now!Book immediately with a qualified professional. Buying a house means starting an investment that will last for the rest of your life. At Beyer Carpet Cleaning, we will protect this investment by stopping dirt in its tracks, preventing stains from becoming permanent residents, and providing you with quality service and an unrivaled expertise. 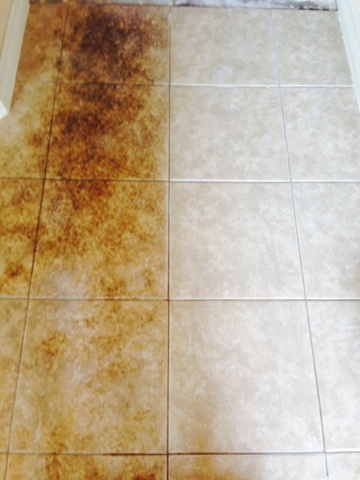 When homeowners need the best that Tile and Grout Cleaning has to offer, they come to Beyer Carpet Cleaning for all their tile and grout cleaning needs. 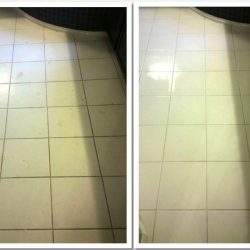 Do you have light colored grout lines that have become nasty and dark, or even black? 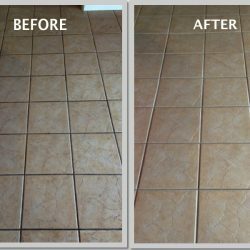 Let us WOW you with our one of a kind grout cleaning methods that nearly no one in San Antonio can achieve other than yours truly. 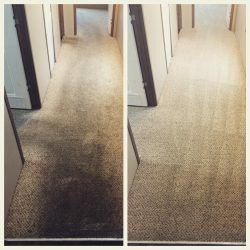 Don't forget to read our reviews! On the 5 star link at top of page! 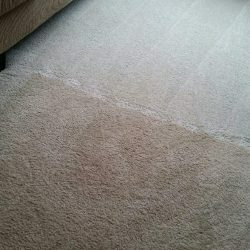 Think about how often you come in contact with your furniture. 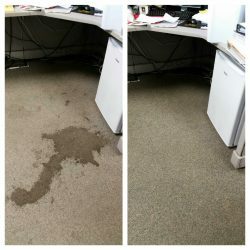 You eat there, you sit there, you lay there, all of your visitors touch your upholstery--can you imagine how dirty it must be? 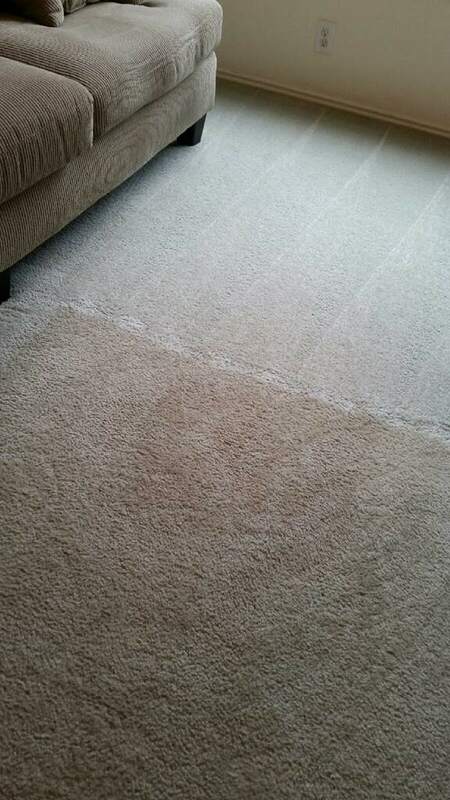 Even if it isn't noticeable, dirt, grime and grease wear on your sofas day after day. 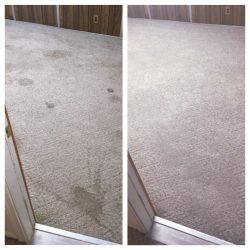 By only using eco-friendly solutions to remove dirt, our upholstery cleaning is not only effective, but it's healthy for you your family, your pets, and your environment. 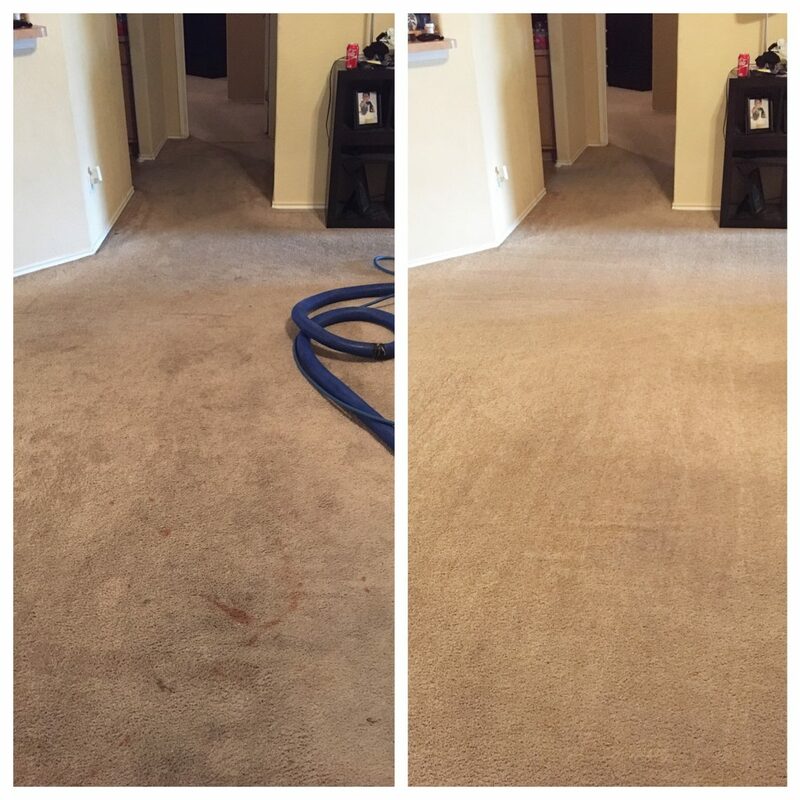 Our technology for removing stains on your furniture, sofa, loves eats, or recliner. 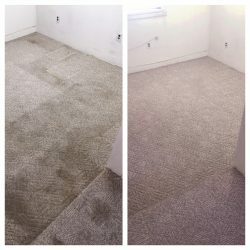 Is unmatched in comparison to our competitors when is comes to upholstery cleaning San Antonio. Short on time but curious about our results? 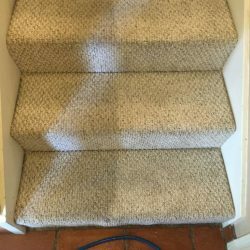 Scroll down & view a mini gallery of Beyer Carpet Cleaning San Antonio before and afters!